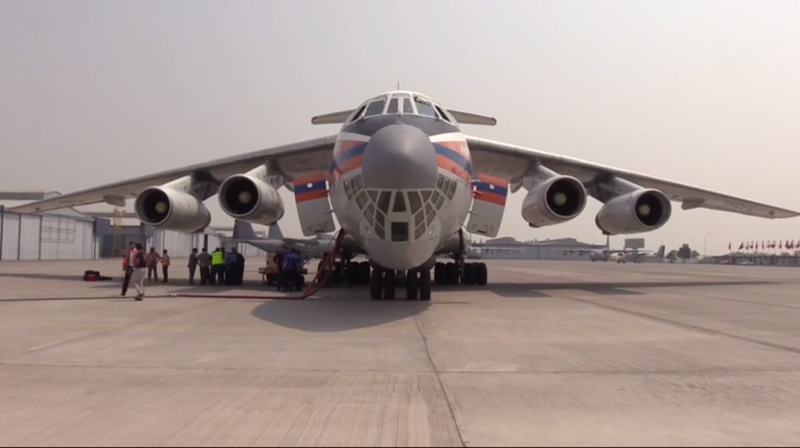 “The Il-76 aircraft arrived in Santiago on January 30, after a transcontinental flight from Moscow, and almost immediately departed to battle the blazes,” the Russian Emergencies Ministry told RIA Novosti. — Roman Kosarev (@Kosarev_RT) 30 января 2017 г. “We have never seen something of this size, never in Chile’s history,” the country’s President Michelle Bachelet said, as quoted by Reuters. At least 11 people have been killed in the disaster, including five firefighters. Several thousand people have been left homeless. The country’s authorities also suspect that the extreme speed at which the wildfires was spreading was as a result of possible ‘help’ from arsonists. According to Bachelet, some 40 people have been detained for “possible responsibility” in fanning the deadly forest infernos.